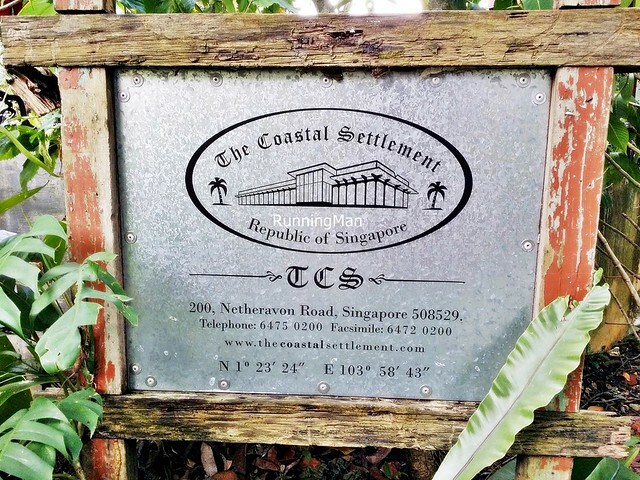 Tucked away at the far East of Singapore in the Changi Village area, The Coastal Settlement (TCS) is a quaint cafe that has, since November 2011, been serving up tasty Western and Asian food admist lush greenery. 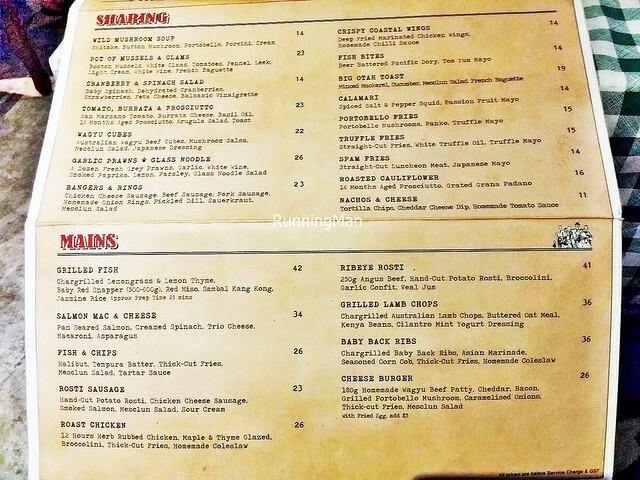 The consistent quality of their food has greatly contributed to their popularity, and The Coastal Settlement is nearly always packed at meal times, even despite its rather 'ulu' (out of the way) location. 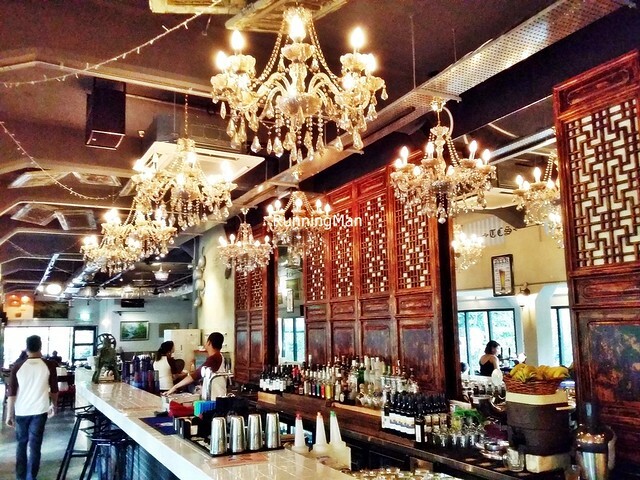 Ambience at The Coastal Settlement is eclectic. 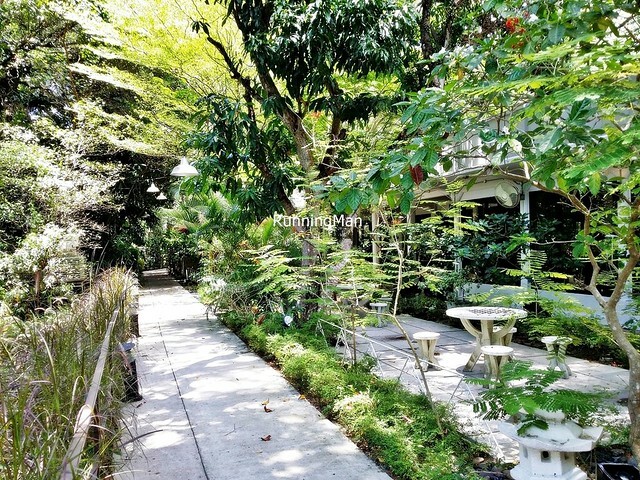 Surrounded by lush greenery outside, while the inside is almost like a retro / vintage museum collection. 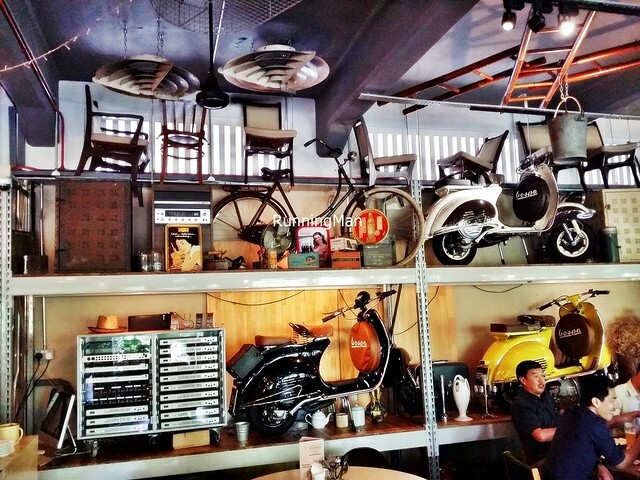 All sorts of items from the past adorn the walls, from old paintings, to retro vehicles, to nostalgic gadgets. 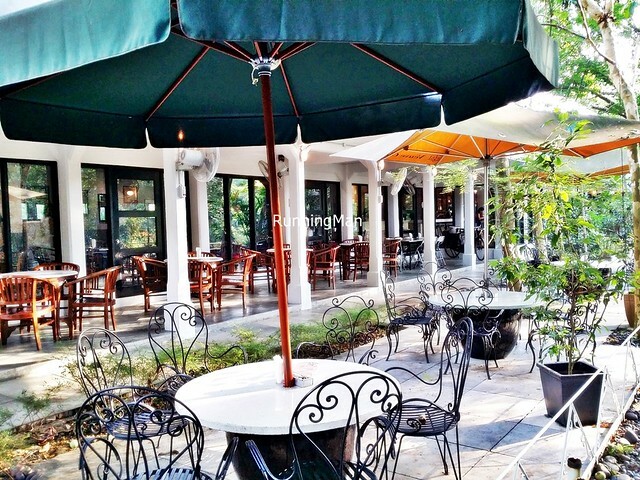 There is ample seating, and I estimate that The Coastal Settlement is able to acommodate up to 150 diners at once, with both in-house and outdoor al-fresco dining. However, I dislike the dimly lit interior, and the furniture, while sturdy, isn't comfortable and shows signs of aging. Service at The Coastal Settlement is good. Staff are assigned to specific areas, which is helpful so they don't have to run the entire length of the place. It also makes it easier for diners to attract their attention. I like that staff offer greetings, and are quite proactive, coming around to see if you're ready to order, as well as ask for feedback during your meal. However, it's also feels rather mechanical instead of special, and they're not too knowledgable on the menu, or the dishes. Plus, The Coastal Settlement tables give me a sense of slight uncleanliness, as sometimes flies / insects get into the dining area. 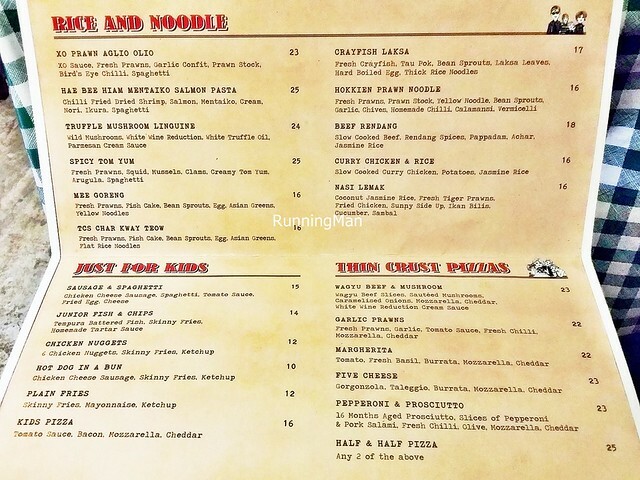 Food at The Coastal Settlement is a mix of Western (American, British, French, Italian), Asian (Japanese, Chinese, Malay, Singaporean, Thai), and Modern Fusion influences. 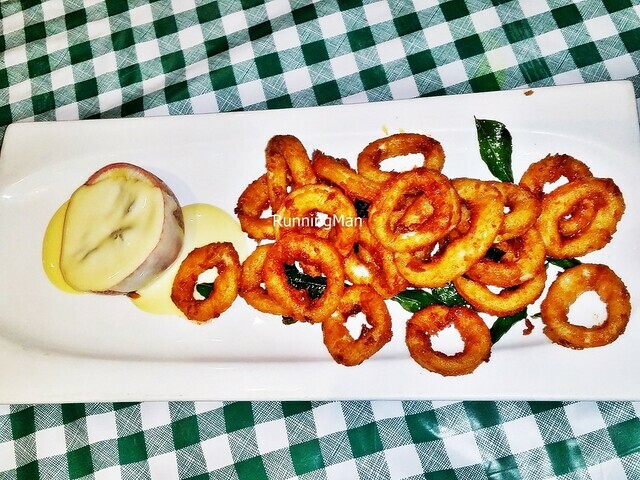 Dishes are generally very tasty, well cooked and executed, and served in huge portions with good plating presentation. This is probably the main reason why so many people still dine at The Coastal Settlement. 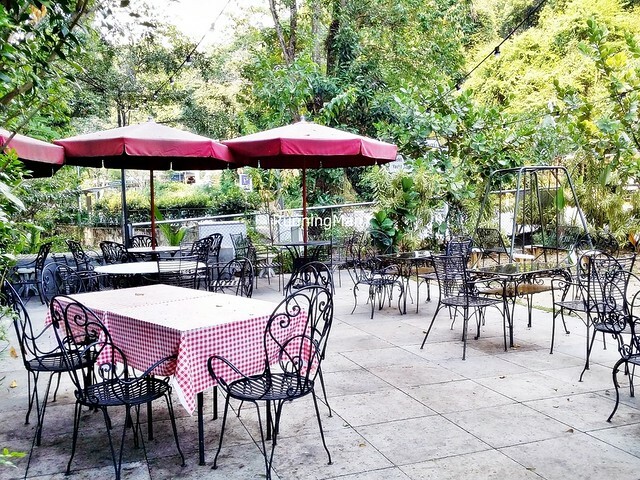 Prices are slightly high though, budget about SGD $34 per person for a meal here. The sprawling, spacious area is filled with all sorts of items from the past, and a visit here is akin to stepping back in time. 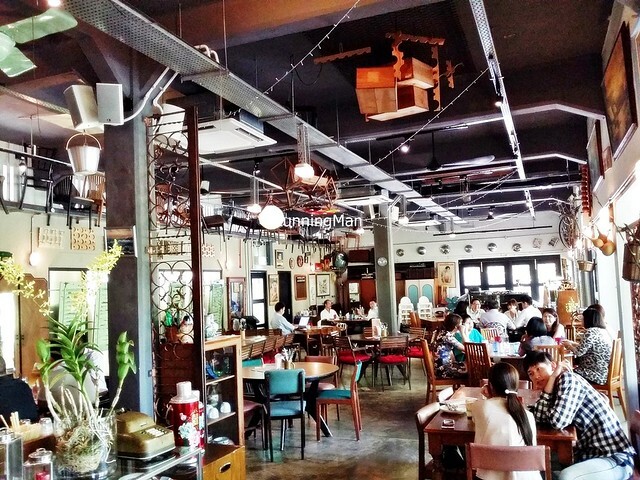 The retro / vintage items lend a nostalgic, quirky charm to the place, but overall, it shows signs of aging and looks slightly like it's falling apart. 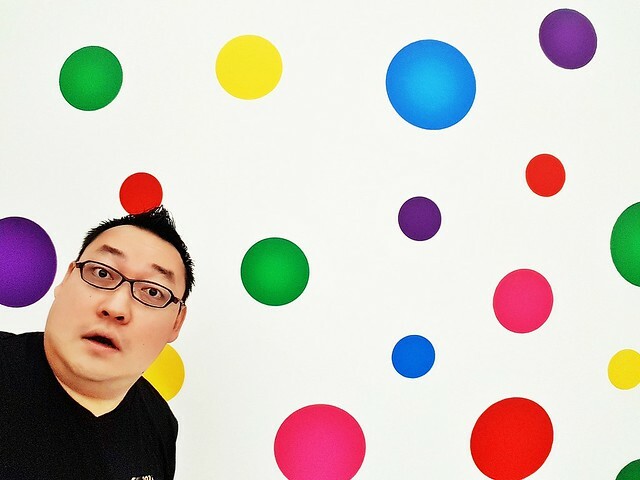 If it weren't for the near constant crowds here, this could easily pass for an abandoned museum. 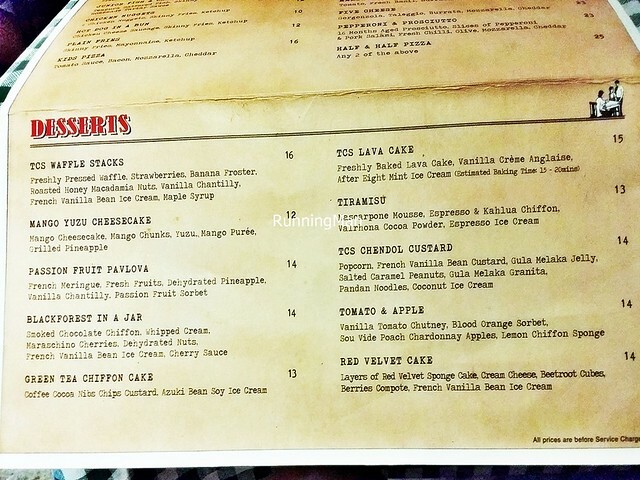 The Coastal Settlement Menu is quite extensive, with a variety of Western and Asian food. 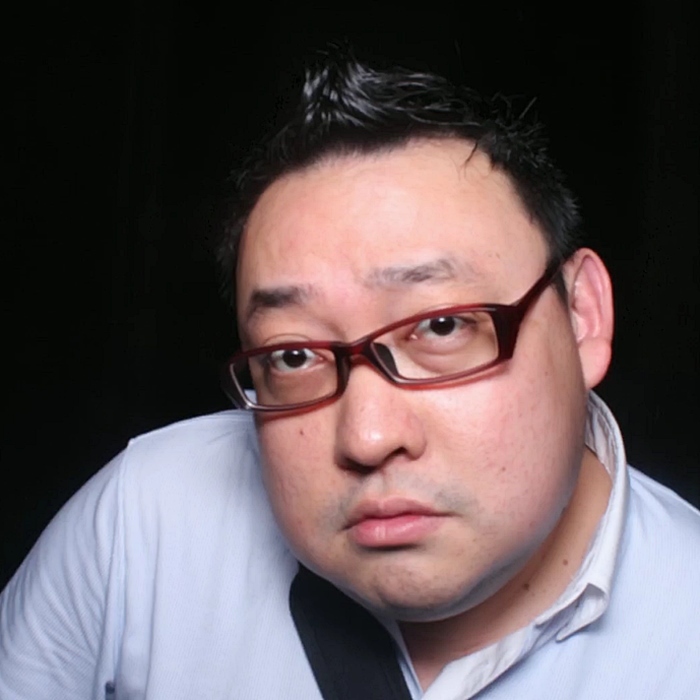 What I'm impressed by is their consistently good quality, churning out tasty dish after tasty dish for the last 4 years. 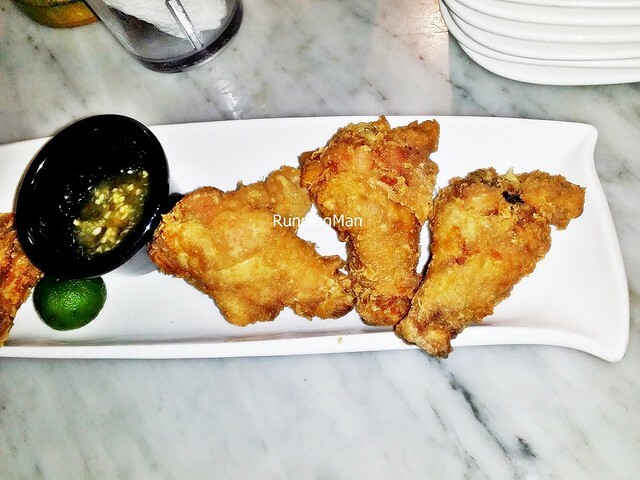 The Coastal Wings & Drums (SGD $14) were rather pricey for the portion of 3 small winglets and 3 small drumlets. 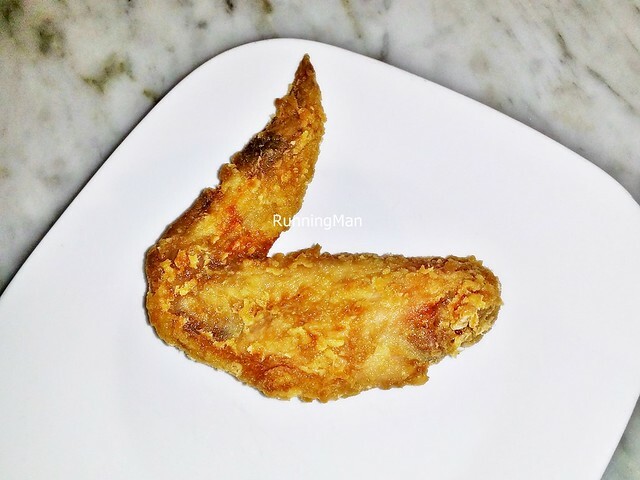 But the flavour is good, the deep fried chicken meat is tender, juicy, and piping hot, with a savoury, slightly crisp skin. Not recommended for sharing with more than 3 people. 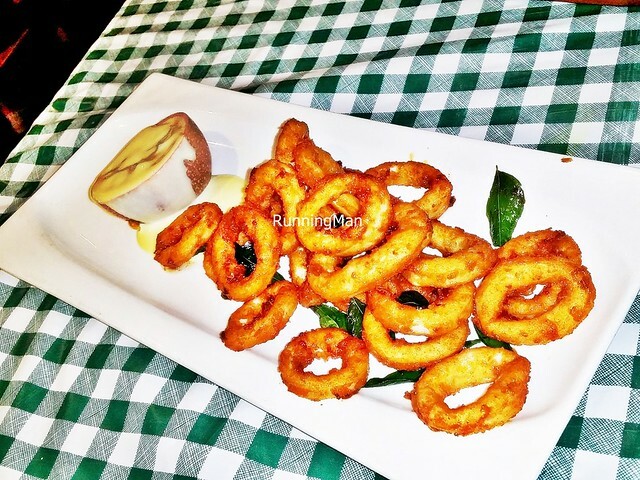 The Calamari With Passion Fruit Mayo (SGD $14) is a lovely fusion of curry spiced salt and pepper squid, with a light, savoury crust, and fresh squid that still has that bouncy / chewy texture. 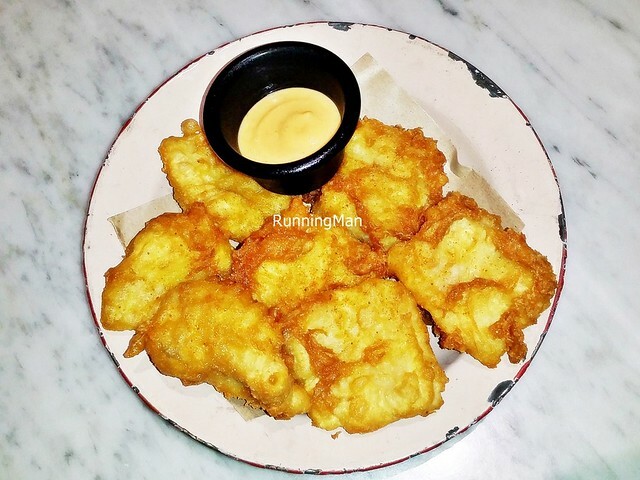 Served with a unique passionfruit mayonnaise, which actually comes on the side in a halved passionfruit! Would have been better if the kitchen scooped out the passionfruit seeds! The Fish Bites (SGD $14) were lovely. 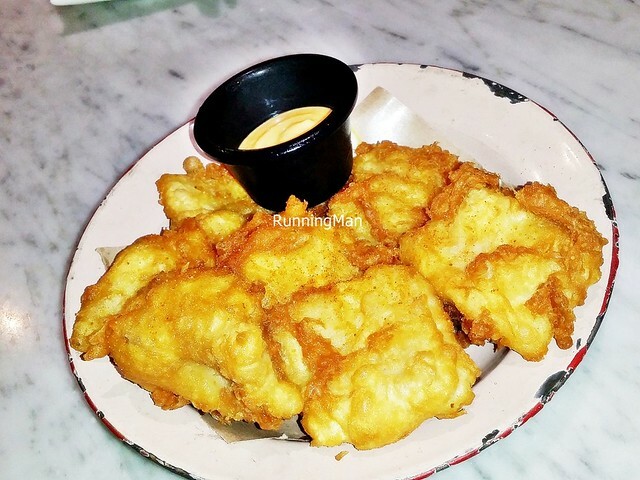 Medium thick chunks of battered pacific dory, with a flaky, almost creamy smooth texture, made this a satisfiying appetizer! The accompanying Tom Yum Mayo dip was rather muted in taste though, not as fragrant or as spicy as I thought it would be. 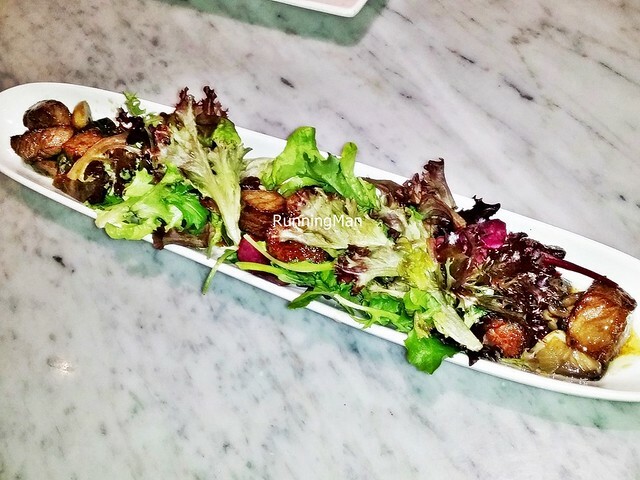 The Wagyu Cubes (SGD $22) features tender, melt in your mouth chunks of wagyu beef cubes, extremely good! 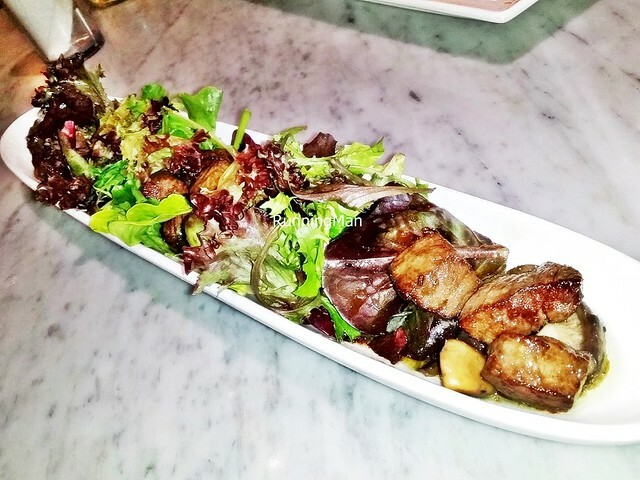 Set admist a garden of mesclun salad and soft shiitake mushrooms with a Japanese inspired Ponzu dressing, the overall appetizer works well. However, the price is almost similar to the Wagyu Beef & Mushroom Pizza (SGD $23), and because the pizza is actually more flavourful, I recommend getting the pizza and skipping this. 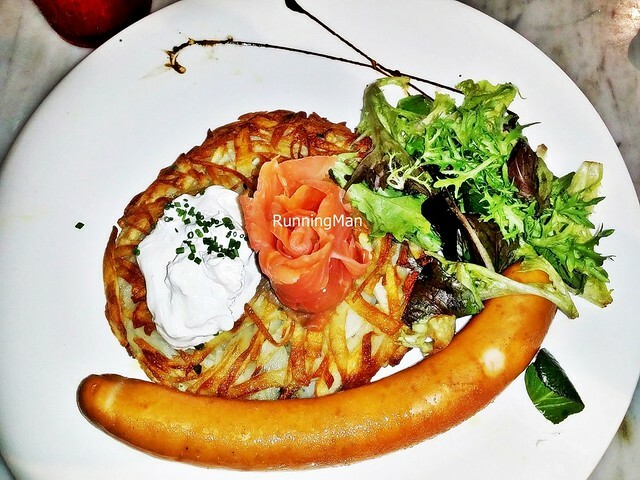 The star of the Rosti Sausage (SGD $23) is the crisp, well fried, hand cut potato rosti. 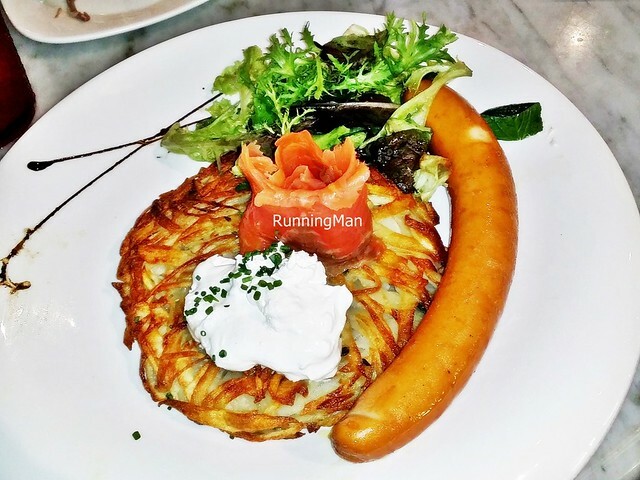 Likely the most flavourful rosti I've had in Singapore! Even better with the generous dollop of sour cream! The dish is served with a well seasoned, fresh mesclun salad, a thick, juicy chicken cheese sausage, and a rosette of savoury smoked salmon. The smoked salmon was the weakest link in this dish, being rather average in taste, but all the other items were very tasty. Highly recommended! 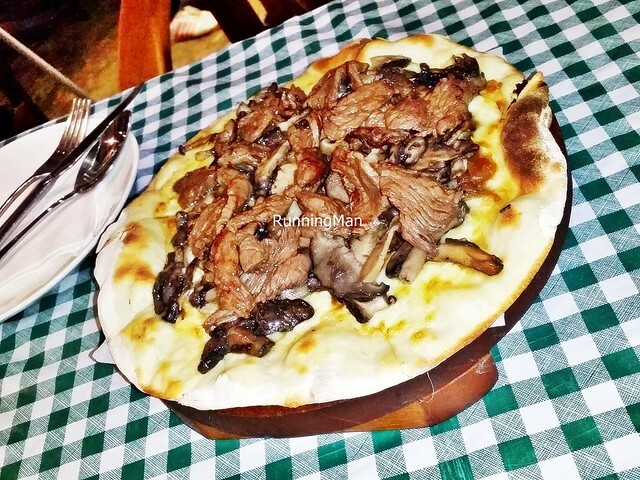 The Wagyu Beef & Mushroom Pizza (SGD $23) was a standout for me. 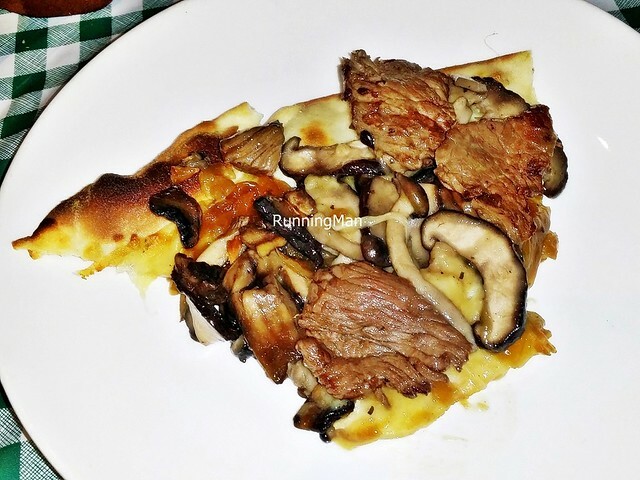 A crisp, ultra-thin crust pizza, piled high with a generous topping of soft, juicy, savoury, sauteed shiitake mushrooms and straw mushrooms, along with caramelised onions. 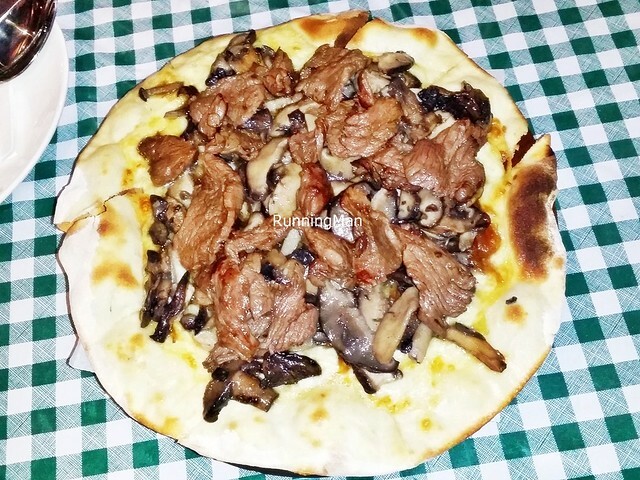 Tender, meaty slices of wagyu beef complement the earthy taste of the mushrooms, all on a white wine reduced cream sauce base covered with gooey, stringy mozzarella cheese. Highly recommended! 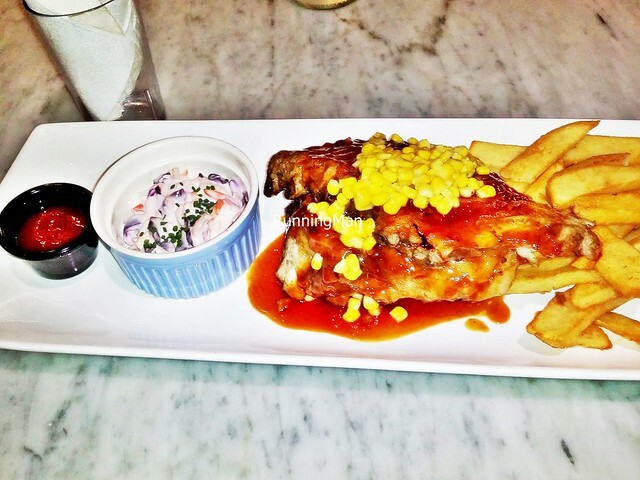 I loved the tender, melt in your mouth pork ribs on the Baby Back Ribs (SGD $36), plus, the portion is actually big enough to be shared with 3 - 4 people! The meat has a slight sweetness to it, and isn't gamey at all. 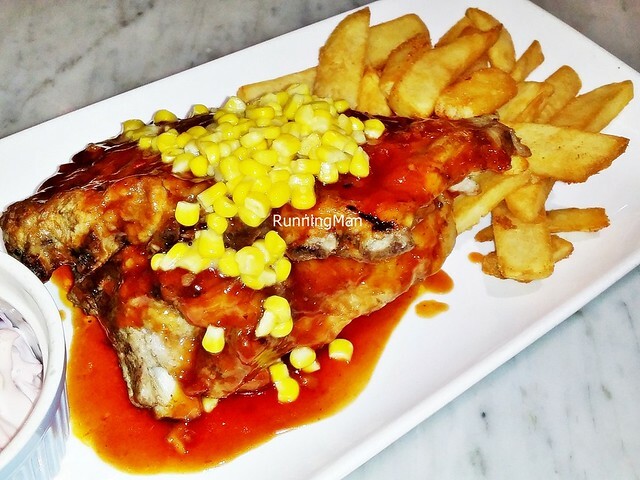 The sauce differs from the traditional American smoky, tangy barbecue sauce, here they've used a sweet and sour Hainanese style pork chop sauce instead! 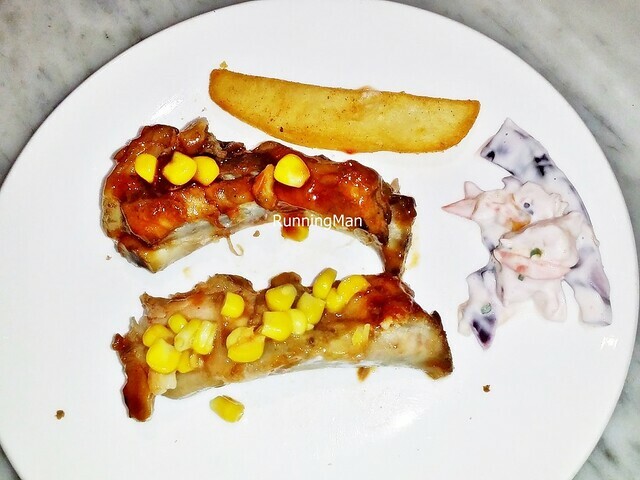 Topped with fresh corn kernels, it works well, and lends a nice flavour not only to the pork ribs, but also to the thick cut fries. The home made coleslaw is fresh and crunchy, though a tad heavy on the dressing. 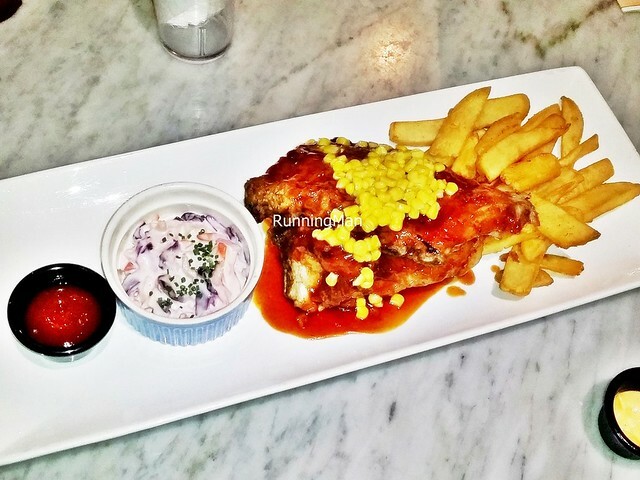 Definitely worth ordering this dish! 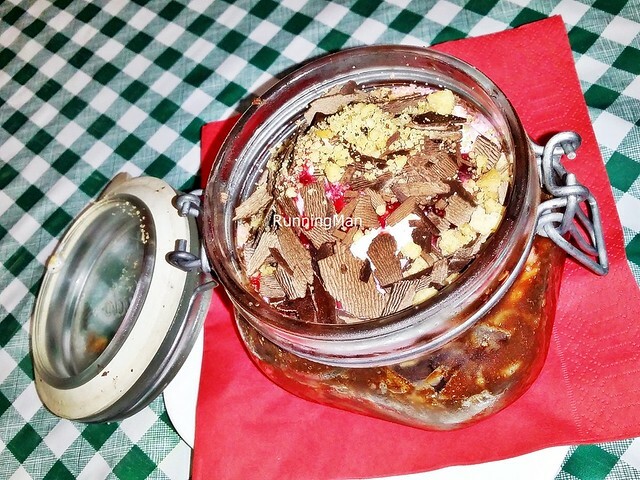 The Black Forest In A Jar (SGD $14) is a huge serving of thick, dense, smoked chocolate chiffon cake, almost brownie-like in texture, stacked in a jar, coated with rich chocolate syrup, chocolate balls, and dehydrated peanuts. Sprinkled throughout with several sweet, juicy, maraschino cherries, which burst with flavour. Topped off with a scoop of rich French vanilla bean ice cream, smooth whipped cream, and chocolate shavings. 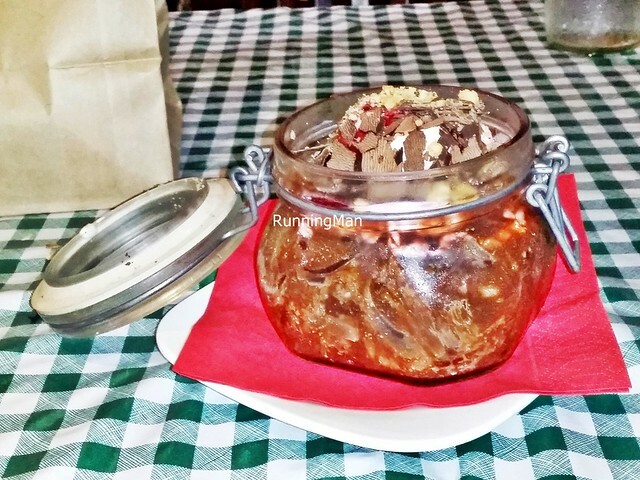 This is a rich, filling dessert, true to the taste of a typical German schwarzwälder kirschtorte / black forest gateau / blackforest cake, but served in a semi-deconstructed manner. 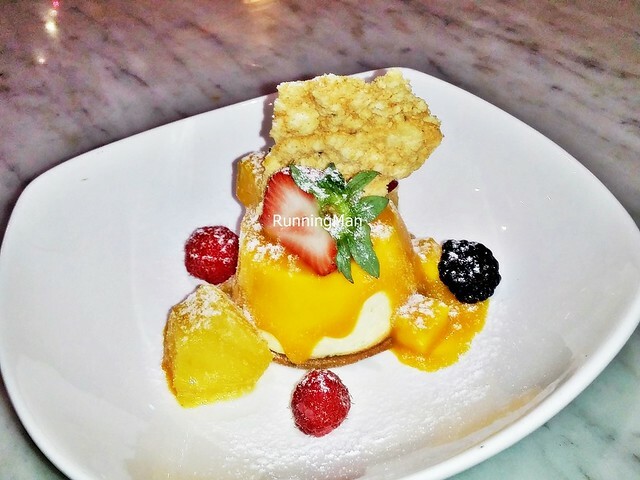 The Mango Yuzu Cheesecake (SGD $12) is an example of how the star of the dish gets overshadowed by the garnishings. The mango cheesecake itself has a great texture, smooth and creamy, and the biscuit base crumbles easily when cut. But the flavour is average at best, and rather light, not as dense as I would like. 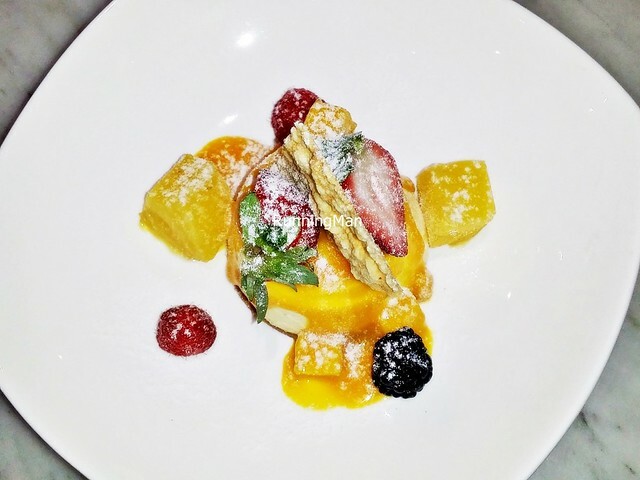 The garnishings fared much better, I loved the rich, sweet mango puree, the tangy yuzu cubes, and the chunks of grilled pineapples, alongside the assorted strawberries, blackcurrents, and raspberries. The surprise was the cheese crisp on top, lending a savoury, salty taste to the dessert. Overall though, an average dessert, I expected more out of it!